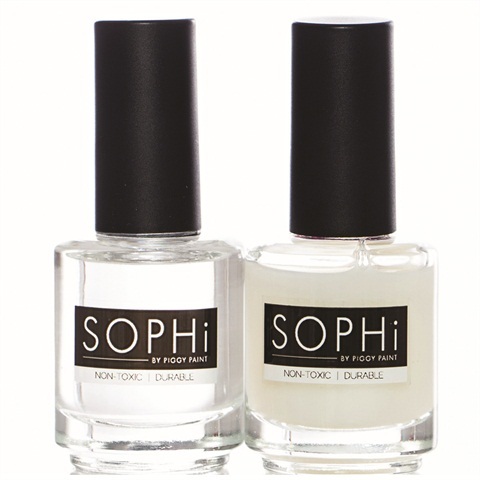 Piggy Paint, the non-toxic nail polish company for kids, introduces Sophi by Piggy Paint. This line of odorless, hypoallergenic nail products is ideal for the conscious salon goer. The prime + shine + seal system offers maximum durability. For more information, visit Piggy Paint.